Retiring lock Brad Thorn will add to a healthy New Zealand contingent in the Barbarians team finalised to play international games Ireland and an England XV this week. 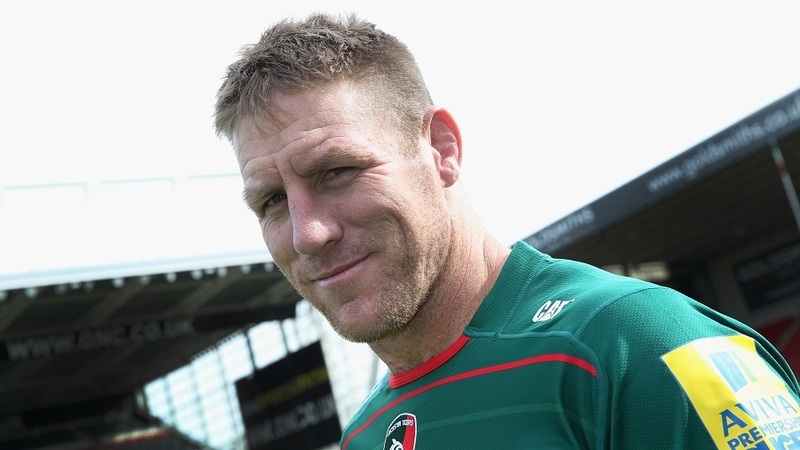 Decorated cross-code international Thorn, 40, played his last competitive club game for Leicester over the weekend when they lost an English Premiership semi-final to Bath. In possibly his last playing role before taking up a coaching role with the Queensland Reds, Thorn has accepted an approach from Barbarians coach Robbie Deans - his former coach at the Crusaders - to play for the invitation team. The former Australian rugby league international is among six former All Blacks in the 30-man Barbarians squad who will play Ireland in Limerick on Thursday and the England selection at Twickenham three days later. The others are outside backs Joe Rokocoko and Rene Ranger, flanker George Whitelock, lock Jason Eaton and prop Saimone Taumoepeau. Other selected New Zealanders who never played for the All Blacks are first five-eighths Stephen Brett and Jimmy Gopperth, wing David Smith and No.8 Thomas Waldrom, who played Test rugby for England.